At Northrise students are empowered to become future leaders through rigorous academic training and high performance standards. Professors encourage students to pursue academic excellence by providing learning opportunities that enhance critical thinking, discipline, personal responsibility, character development, and sacrifice. Strong academic partnerships, ongoing faculty development, high quality facilities, and a safe environment are key components of Northrise University’s commitment to academic excellence. 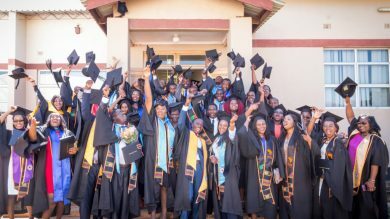 Northrise University is accredited and certified under the Higher Education Act of Zambia to award certificates, diplomas, and confer degrees. Northrise is a Christ-centered university creating an environment for intellectual, spiritual, and emotional growth. Student life is vibrant and students are encouraged and challenged to grow spiritually through Bible study, one-on-one discipleship, service learning, and weekly chapel. Many Northrise graduates, in addition to sharing their gratitude for a life changing high quality education, share how they have grown in their relationship with God and love for others. With a deeper relationship with God and clearer understanding of their life purpose and a Biblical worldview, Northrise graduates contribute to the spiritual transformation of their nation. 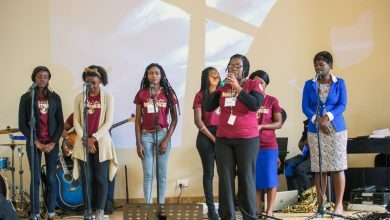 Northrise University supports the educational, spiritual, and economic transformation of Zambia by raising up educated and empowered leaders. 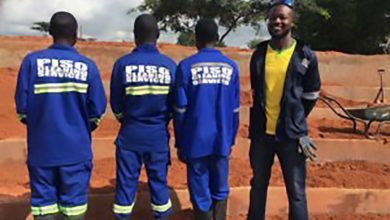 Northrise graduates are opting to stay in Zambia and create a brighter future including economic development, job creation, and a higher standard of living. Educational opportunity is a critical component of sustainable change and a Biblical worldview provides the ethical and moral foundation necessary to build trust in the marketplace. True economic transformation requires educated, ethical, and visionary leaders with a strong desire to implement positive change in Zambia and sub-Saharan Africa. "When Northrise University opened its doors to our country I was one of the first students to have been accepted. Immediately after I graduated I was employed by a company that specializes in weighing equipment. Seven years later...the owner of the company approached me and asked me if I wanted to carry the company on. We started out as three guys...we are now at 35 employees."